​with over 40 Years Experience! ​With over 40 years of experience, Simons Construction, Inc. are experts in home repairs, remodels, maintenance, and mold inspection. 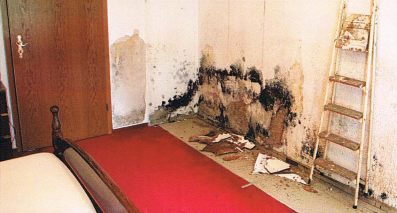 We can test and inspect your home for mold infestation and are experts at remediation. 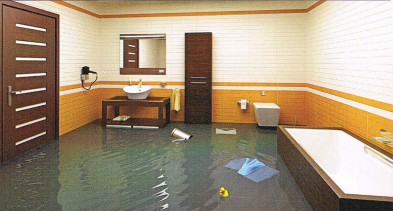 Your loss will be personally supervised during every step of reconstruction and restoration. Our crew and staff strive to uphold the highest standards of integrity and quality on every project. We do not just have Clients, we have neighbors, we have partners in the community and we want to be there for you! 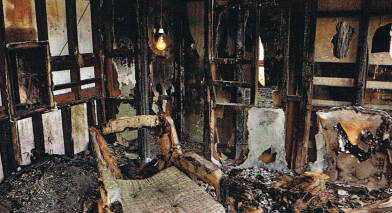 In the event of an emergency our Restoration Crew is available for immediate response to work with local fire and emergency personnel in securing your property and belongings from the elements and unwanted trespass. FREE ESTIMATES ALWAYS AVAILABLE, CALL ANYTIME!